During the last two years President Donald Trump has repeatedly announced plans to build a wall at the US border with Mexico. 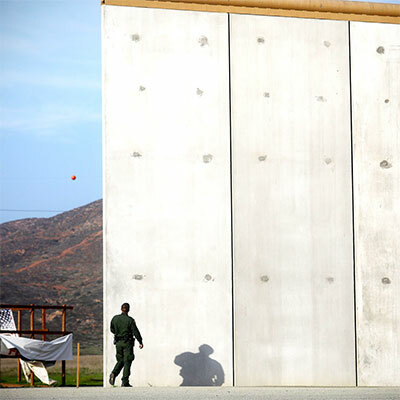 The Department of Homeland Security built border wall segments in the US Southwest ten years ago. Hispanic landowners, environmentalists, and Native Americans in Texas and Arizona opposed the construction of that wall, arguing that it violated landowners’ rights, harmed the environment, and interfered with Native American sovereignty. These groups are now fighting President Trump’s plans for a new wall. Learn more about the contemporary situation from Professor Velma Garcia of Smith College.